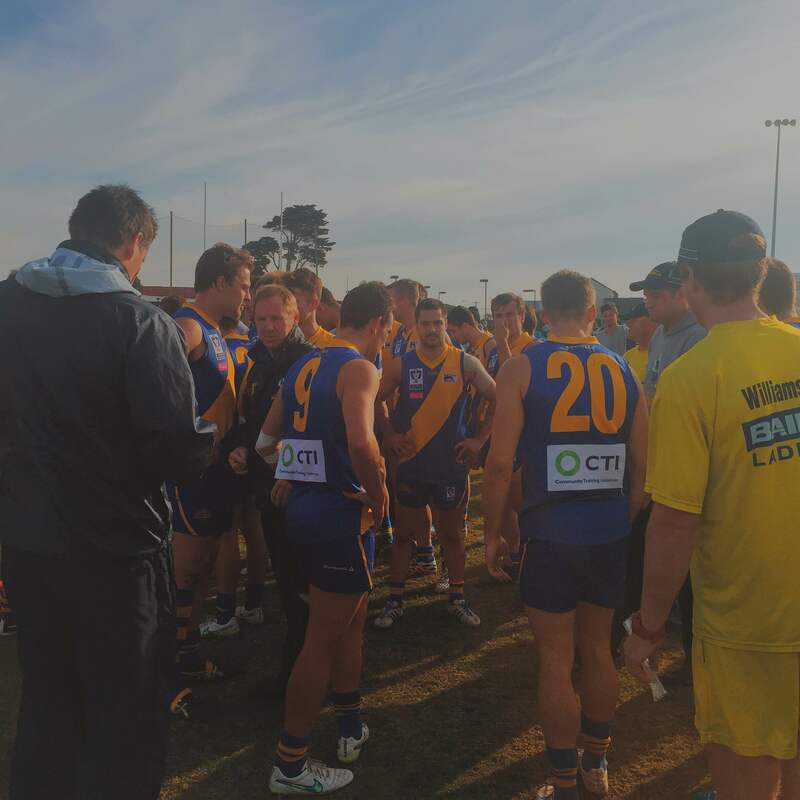 The Seagulls are back in the winners circle after a 78-point victory over the Coburg Lions on Sunday afternoon. 1. #Jolley200 – Oh Captain, My Captain. Thirty touches, two goals, seven tackles four marks and a hit out. Between those stats, the guard of honour at the start of the game and being chaired off after full time it’s safe to say that nobody associated with the club is going to forget this game. 2. 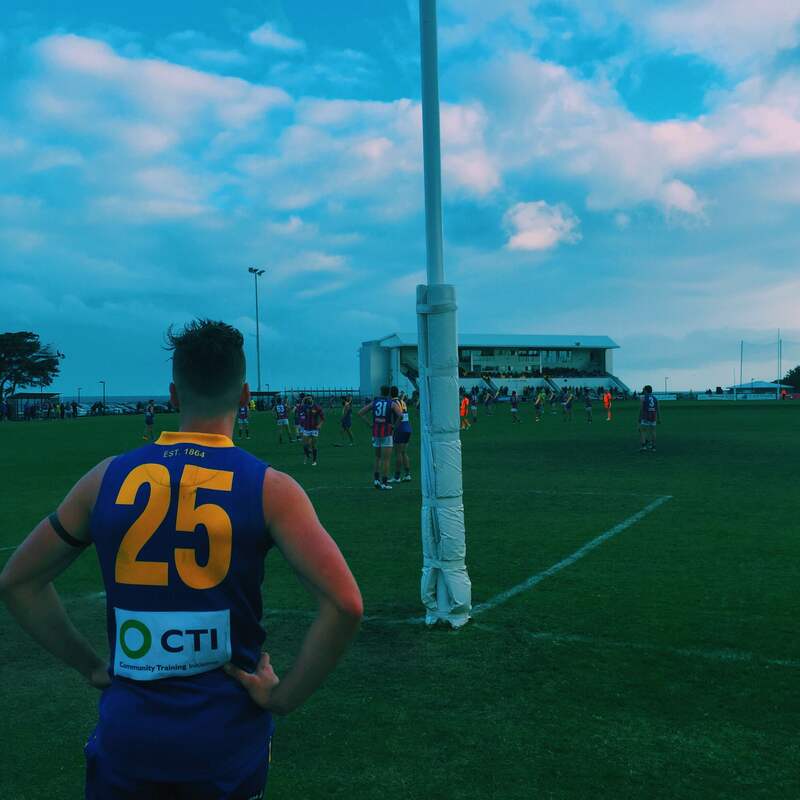 Batten down the hatches – The Lions jumped to the lead early, but from there it was all Seagulls. Williamstown restricted the visitors to five behinds in the second and third quarters, a period where they scored 8.13(61). A four goal quarter from the visitors in the last wasn’t enough to make a dent, with the home side responding with six of their own. 3. Possession – It’s hard to score without the ball, and there isn’t a soul at Coburg that didn’t experience that on the weekend. The Seagulls had 95 more possessions, ten more marks,21 more inside 50s and 23 more scoring shots. Any side who can produce that is going to come away with the win. 4. Seagulls expose Ex-AFL player – Cale Morton had an awful day on Sunday. He may have touched the ball 15 times, but he looked disinterested at best. He didn’t follow his man all afternoon (Sam Dunell, who kicked 4.1), never made space when Lions were trying to clear the ball, and worst of all had times where he wasn’t even paying attention to the play. Sadly for the Ex-Demon and Eagle it is a sad reflection of a career that never got started.